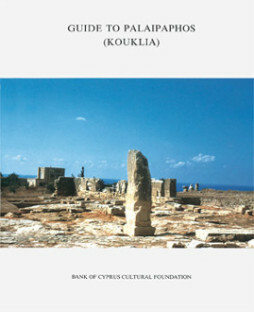 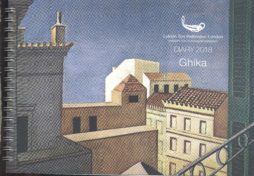 Categories: Cyprus, Calendars. 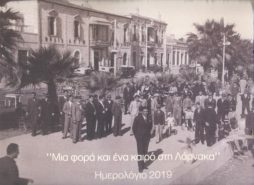 Tags: cyprus, memorabilia. 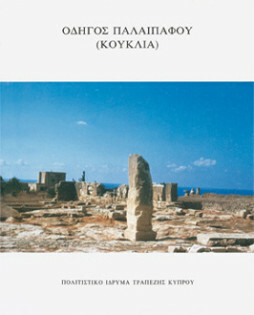 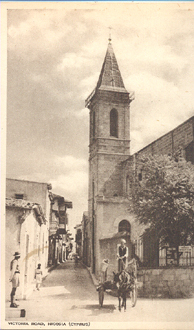 Pictures of everyday life in Cyprus, nature scenes, as well as Byzantine works of art found in various churches across the island. 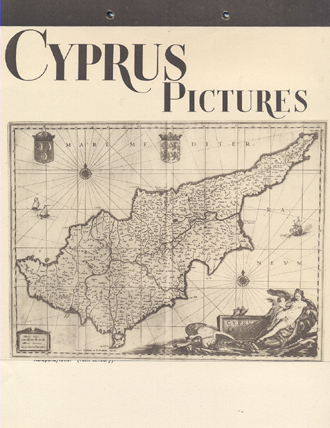 Taken from a 1965 calendar published by the late Byzantologists Andreas and Judith Stylianou.